It's almost that time of year again and I can't wait! 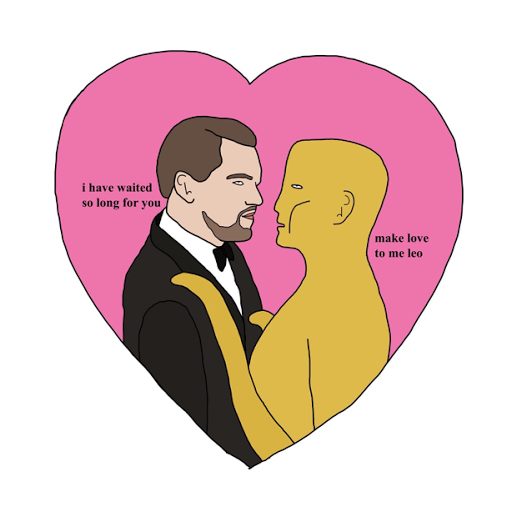 I look forward to the Academy Awards every year as they are the most prestigous in the industry. One day I will live my dream and walk that red carpet (and probably trip on it 😂). 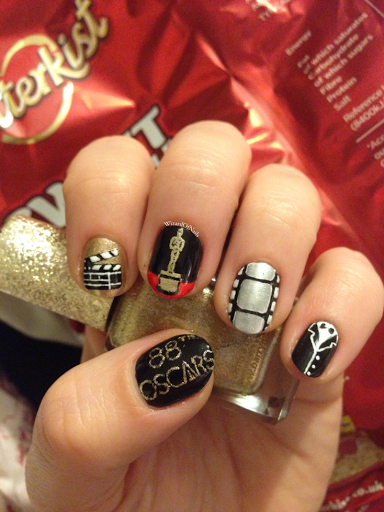 Here I've painted the 88th Oscars, a clapper board, an Oscar statue, a film reel, and a tuxedo.